The Cicadas Have Come A-calling! You are asking “ Where? Where?” right? I had been hearing reports of the cicadas surfacing in Virginia and other parts of the country but couldn’t understand the silence in my neck of the woods. Not wanting to miss out, I dispatched my trusty scouts ( okay, husband and daughter) to explore the trails around the Cold Spring, NY area. I myself was unable to go as I’m currently wading in Mumbai’s monsoon mayhem which is in itself an adventure of a different sort. 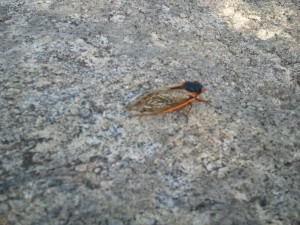 Wouldn’t you know it – the cicadas are out in full force in the Bear Mountain region. 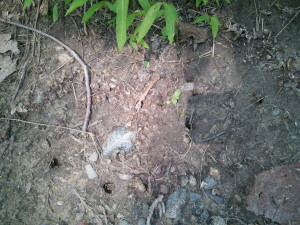 They are have been making merry and are dropping like, well, cicadas. So if you want in on this scene, hurry up and get to the area. If you cannot, enjoy the attached images and sound recording. Why the critters are not showing up everywhere is a mystery. I haven’t as yet investigated the reason but I’m wondering if they are present in higher elevations because their cousins on lower ground were drowned out by the floods caused by recent storms as well as the consequent rising level of the water table. If anybody can bring clarity to this question, I’d love to hear it. At a time when the weather all across the globe is topsy-turvy, it is comforting to know that the cyclical emergence of the cicadas can still be depended upon. For the moment, for this instance, just take pleasure in being part of this amazing, beautiful world and remain a believer. Keep faith. Those title words were said by President Eisenhower. An invaluable outlook in the military no doubt but pretty useful to remember in the garden as well. It is June. My roses and peonies are at their peak. As are my native wisteria. It is days like these that make all my efforts so worthwhile. Yet, I’m already perusing the bulb catalogs. And drooling all over them. There is something deliciously greedy about basking in the riotous bounty of late spring and coveting all the listed bulbs for next year. Pleasurable perusing aside, it is the right time to start planning for next year. 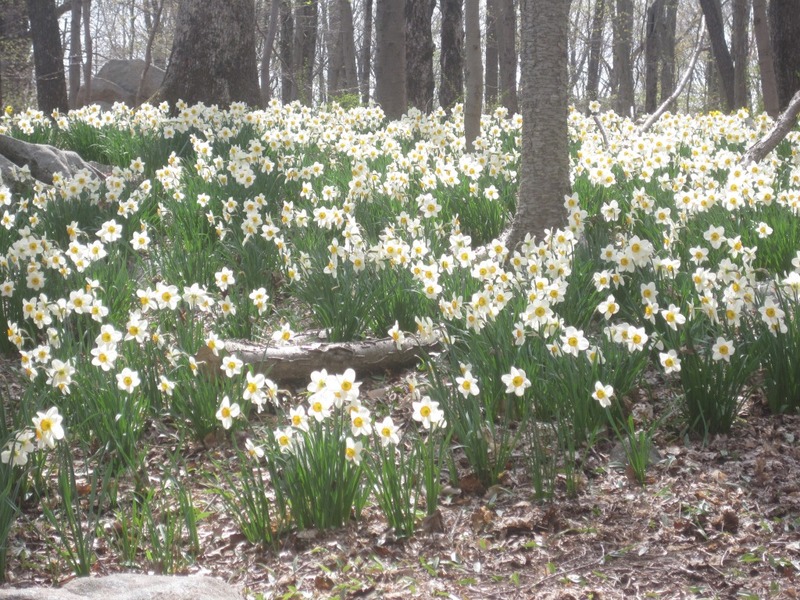 First and foremost, you are still fresh from how the bulbs looked this year. 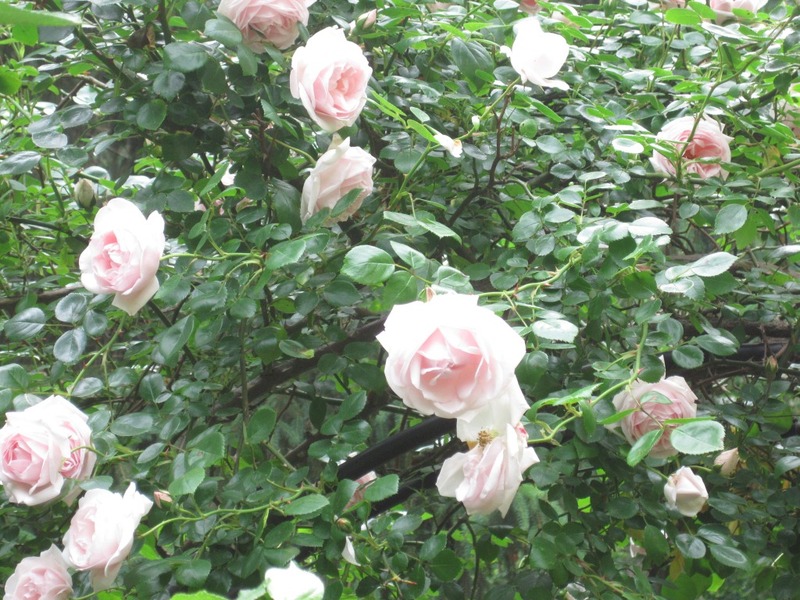 What worked, what did not, which sort you want more of, how to enhance and extend further the bloom season. Strike while the memory is hot I say! This is actually a period of respite in the garden. We are right between seasonal obligations. The frenzied pace of early spring is over, everything looks splendid and the demands of summer vigilance are yet to begin. So what better way to while away these hours than to dream up more creative combinations of bulbs? Finally, the most practical reason to order bulbs early – your chances of getting those that are quickly sold out are greatly improved. Almost guaranteed. Plus, you are charged only when the bulbs are shipped to you at the appropriate time for planting. Once I’ve placed my order, I can go about the summer, take a vacation and not have to think about rushing to buy bulbs on my return. 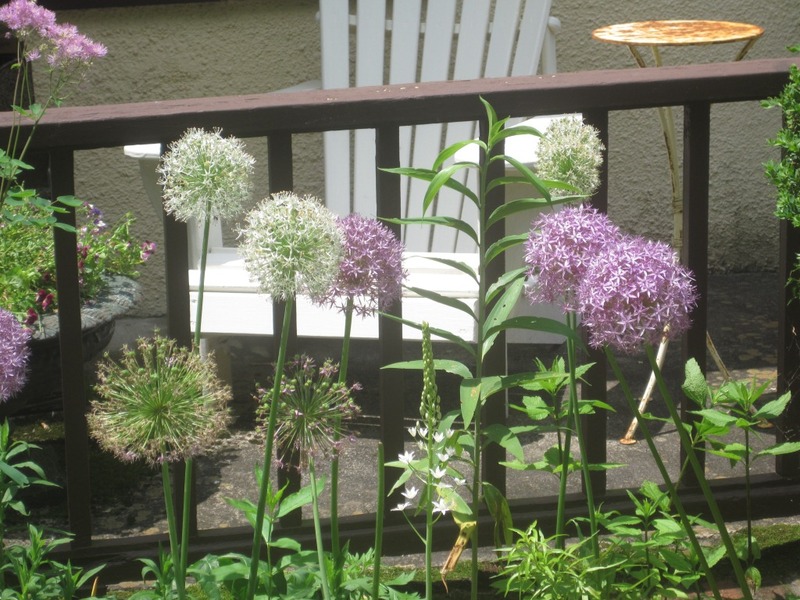 There is plenty to do in the garden in late summer/early fall as it is. 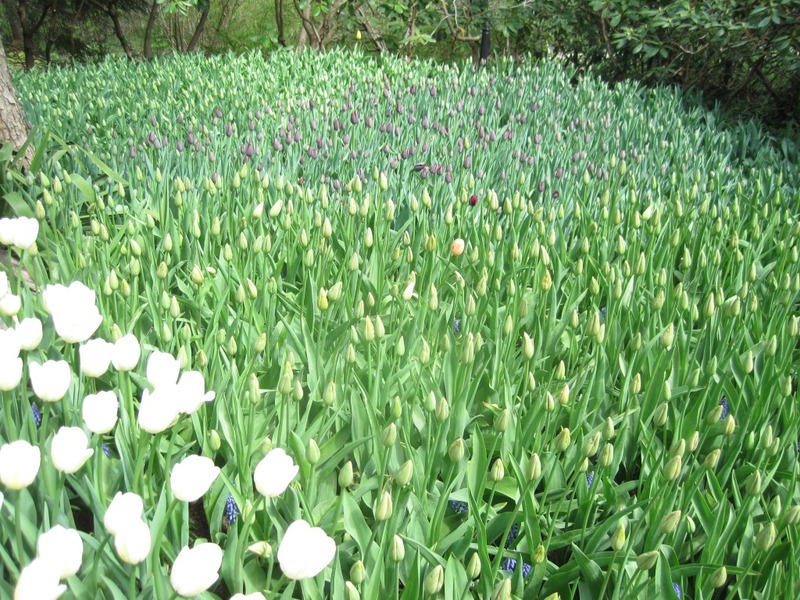 When the shipment arrives, that is my cue to complete clearing the beds and rake the leaves so bulb planting can commence. 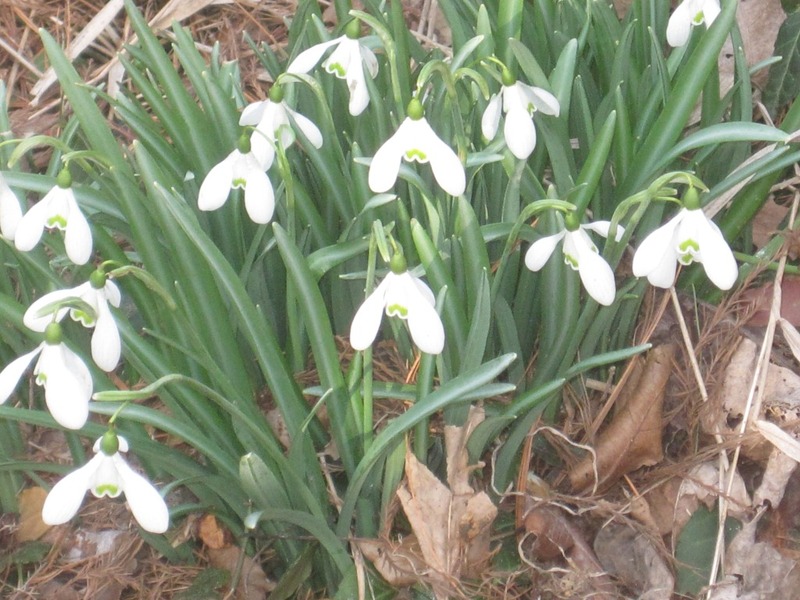 It can be quite costly if you wait till the last minute to purchase bulbs. Right now, I can take my time to go through the catalogs, comparison shop and make thoughtful selections. After I send off my invariably long list, I still have time to come up with ingenious ways to save up for that inevitably long bill. Most times, I actually do succeed. 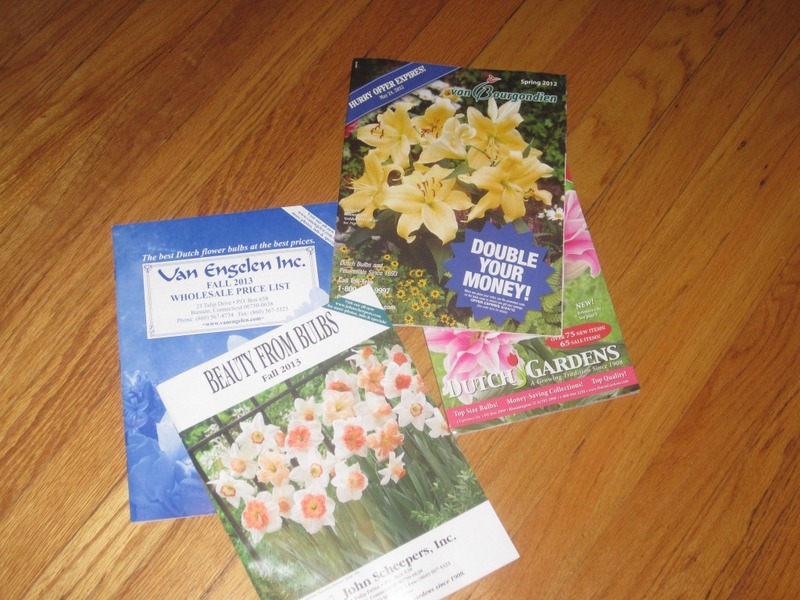 I know you have plans to grow more bulbs, so get planning already! The creed of the United States Postal Service is applicable to many efforts but most particularly to those who make growing living things their vocation or avocation. Farmers and gardeners are undaunted by the vagaries of the weather and the threat of climate anomalies. They persevere. I understand the determination of the farmer. It is his noble, much depended upon livelihood. After all, he feeds the world. The sheer weight of his responsibility insists that he carry on no matter what. It goes without saying that they have our deepest gratitude but a regular expression of thanks would not be amiss. The persistence of gardeners however is a whole other matter. It is not essential to the survival of mankind. It is actually something of a luxury. It requires time, physical effort and often, as much money as one can squander. 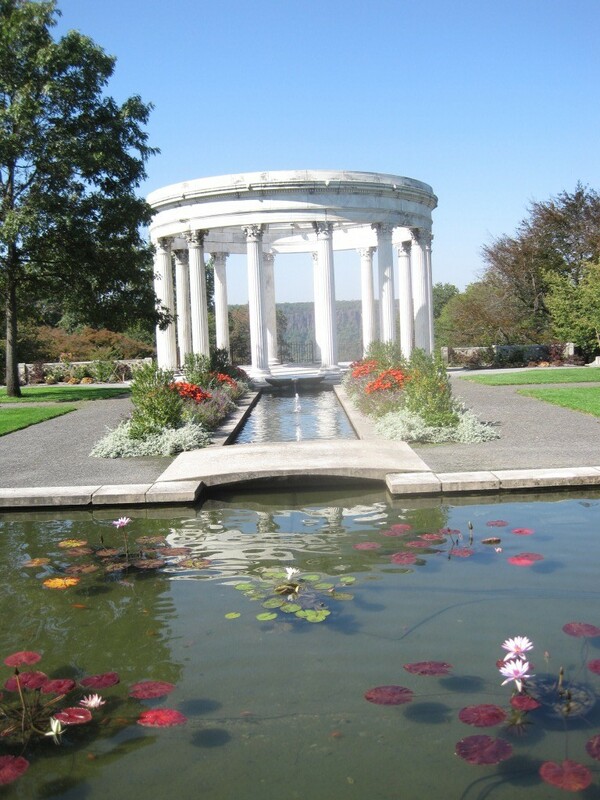 Most gardens remain unnoticed and are created for the personal enjoyment of the gardener and his immediate circle. 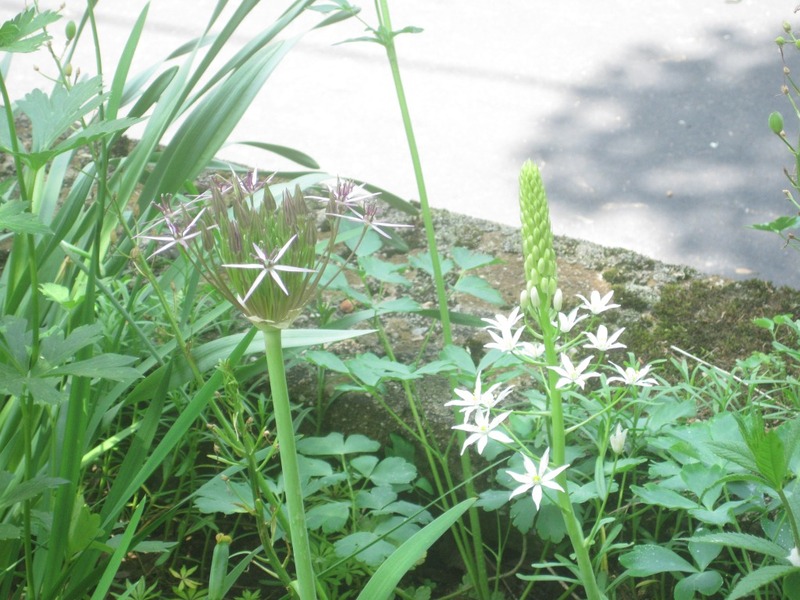 For the most part, the loss or devastation of a garden is not felt deeply by the population at large. It becomes a more personal loss. Sort of like losing a pet. The gardener will do everything to save or salvage his bit of paradise. A hailstorm in summer, a drought or deluge, a hurricane or tornado, an invasion of disease or locusts, personal mistakes, nothing but nothing will deter the intrepid gardener. That to me is utterly fascinating. We never give up. We try to grow tulips in deer country, tropicals in Zone 5, alpines in Florida, coddle roses during an attack of Japanese beetles, dutifully pick off red lily beetles early each morning, risk fines by surreptitiously watering our lawns in a drought, keep vigil all night to send slugs to their death and thus saving the vegetables, rush out in a lightening storm to prevent seedlings from being washed away, mourn inexplicably and deeply for anything that dies and, continue with so many other Quixotic efforts. We are obsessed with our plants. And why is this so, you ask? For the simple, straightforward satisfaction and sheer joy of having created something. You see, anybody can be a gardener. For everything else, we tend to qualify ourselves with credentials. As though one is not legitimate until we can say we have a degree, or have published a book, exhibited a painting or performed somewhere. If you tend to plants then you are a gardener. No questions asked. It is that easy. 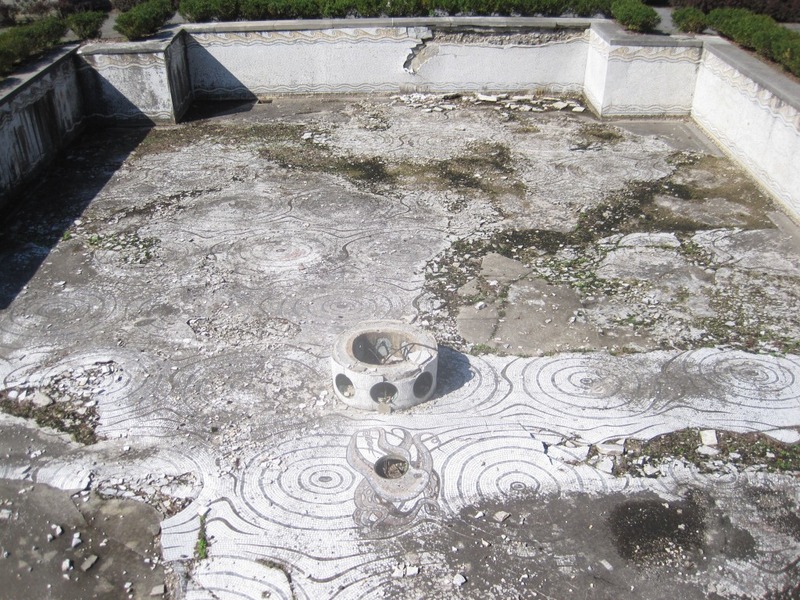 Gardens have been called the slowest form of performance art. It is true. They change all the time. Every garden is an honest effort at making something beautiful and even useful. Be it good or bad, it is indeed art. A personal expression of the gardener’s taste and philosophy. A writer might start a book and then relegate it to a drawer when she gets stuck, a painter might have a studio full of incomplete canvases, the same can be said for music compositions and dance choreographies. Unless it a vocation, most artists will take breaks to accommodate what life brings along. But not the earnest gardener. Horticultural mistakes are open to public examination, half completed projects or neglected spaces are visible and so, the gardener has good motivation to try hard to do a good job. It certainly works for me. But more than that, there is that inherent human desire to tame one’s surrounding and make of it a place of delight. To nurture something and help it grow is enormously rewarding. If it is enjoyed by others then all the better. There is an intangible value to gardening. Yet, a true gardener gardens because she must. Like all other passions, she cannot help herself. And thank goodness for that. 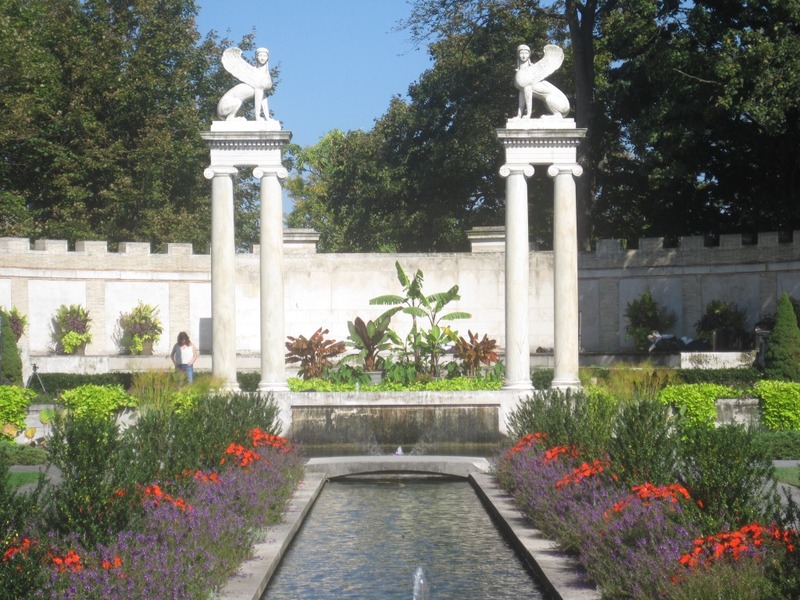 Imagine a world without gardens – private or public. It would be as sad as removing all music from the world. Gardens are ephemeral. Reason enough to make their time here as significant as possible. 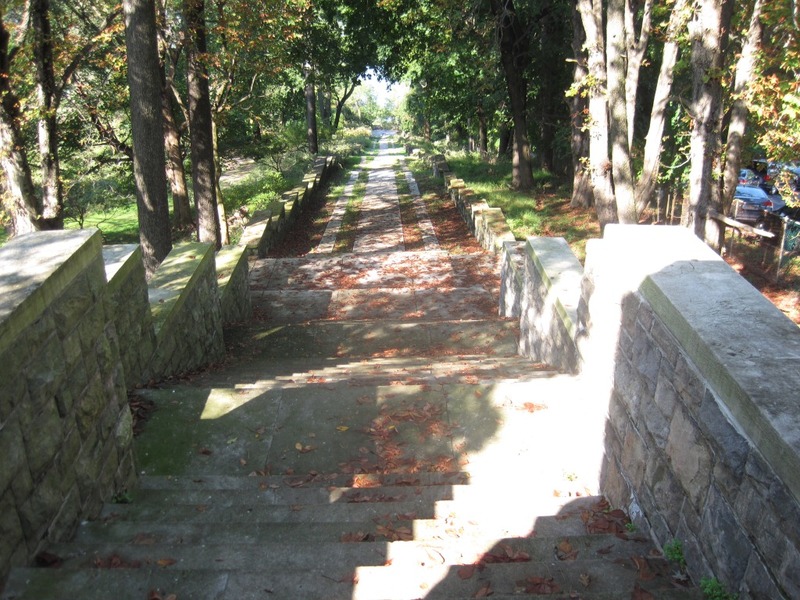 Lovely old stairs leading to the aquaduct footpath. 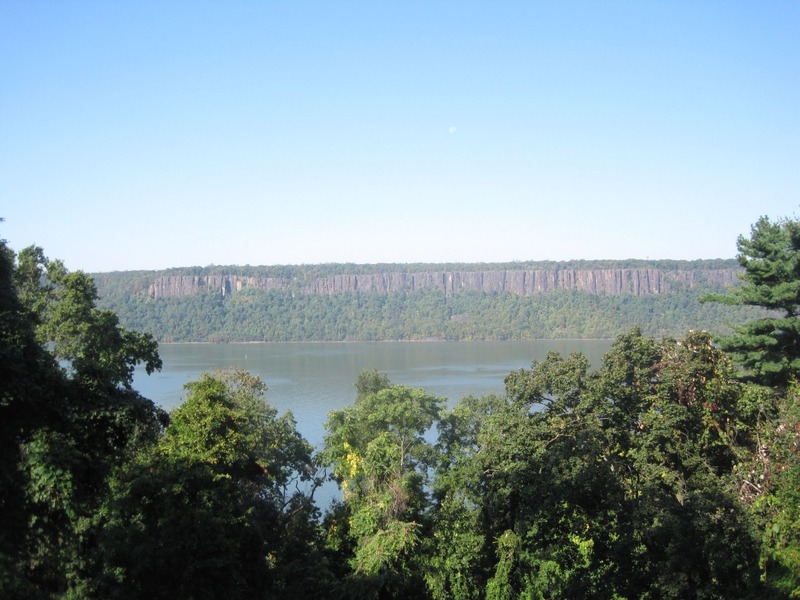 In its time, the view of the Palisades was unobstructed. How the trees have grown! 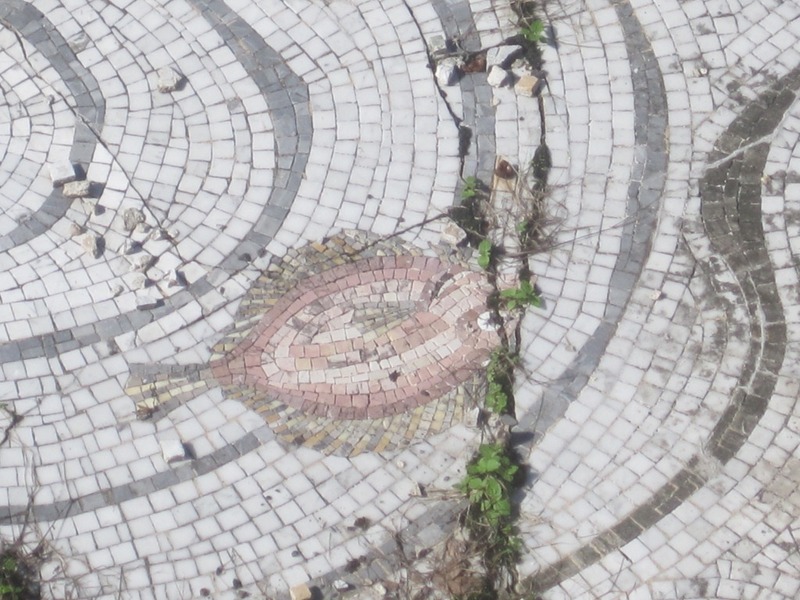 Mosaic in need of restoration. The pool today. Can’t you just imagine how beautiful it used to be? I’m waiting for the cicadas. When they come, it will be an experience to remember. Once in seventeen years is certainly an occasion. From what I understand, there will be quite a crowd. A rather loud crowd. But then, wouldn’t you want to party hard if you were released from underground after all that length of time? 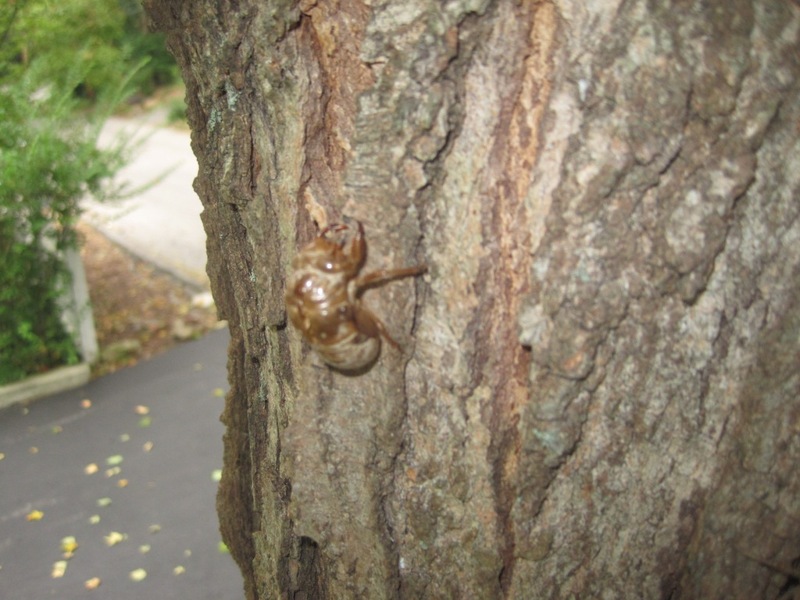 I’ve heard the apprehension and even the horror that some folk have about this cicada invasion. I understand that not everybody is curious or interested. However, I’d like to reassure them that there is nothing to fear. Firstly, cicadas have been thought to be the same as locusts. Not so. True locusts are related to grasshoppers. Cicadas are in a taxonomic class of their own. They are not really harmful or dangerous. They do not bite humans and will not decimate your prize roses or tomatoes. Females lay their eggs by creating little slits in the bark of trees and shrubs but the botanicals themselves are not at risk. They simply acquire a few scars. I believe the media have hyped the situation. You were around seventeen years ago, do you remember it being absolutely horrendous? We wouldn’t react adversely if there was a glut of butterflies. The rather vociferous tree frogs are indulged every summer. So why the anti-cicada stance? Admittedly, cicadas might look threatening but just consider them to be nothing but gentle giants. 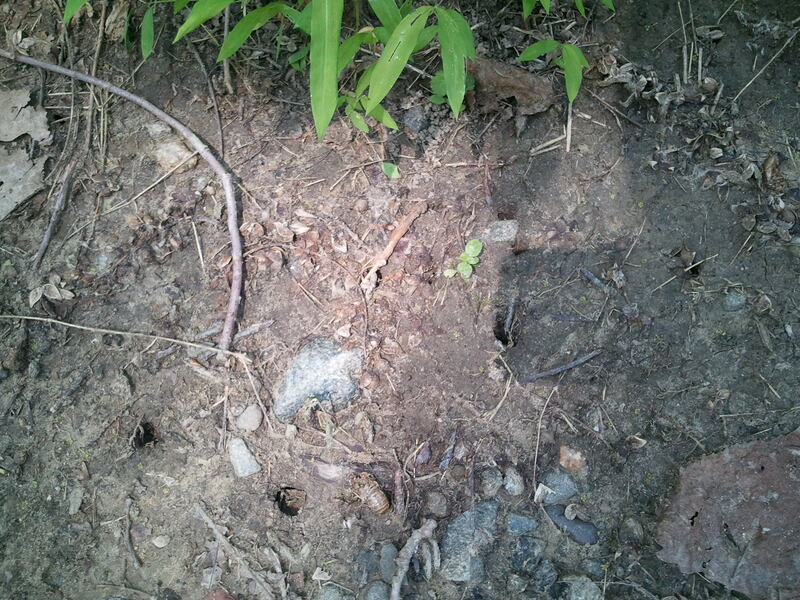 I remember how alarmed I was when I noticed nickel sized holes randomly positioned along a side path in my garden. 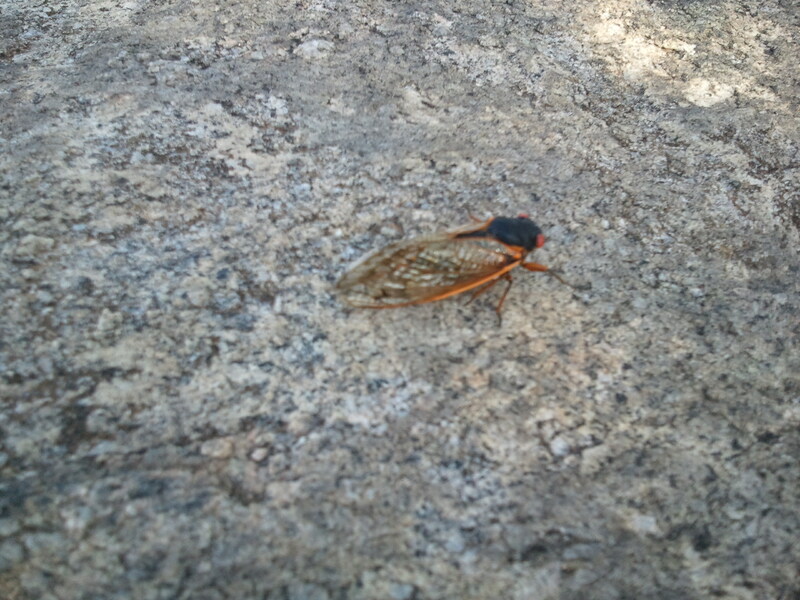 My mind was put at ease by an expert at the New York Botanical Gardens who explained to me about cicadas. That was seventeen years ago. I’ve come a long way since then. As for the classic cicada noise and the numbers that will be gathering all over, think of it as a huge, cacophonic teenage party. Except, there will be no drinking, no doing drugs nor will anything be broken. There will however be lots of making out – if things go according to plan. But these party creatures will all be adults. So it is entirely above board. If you are thinking how it will affect your season, take a few deep breaths and shift your attitude. Stop fighting nature particularly when in the big picture, this is so utterly benign. Putting up netting where you will be dining outdoors would allow you to enjoy your meals without being surprised by healthy offerings of raw proteins. In certain parts of the world they are consumed for just that. If need be, a comfortable set of earplugs will cut out the cicada song. At the very worst, you will spend a bit of extra time indoors. But whatever you do, please do not think about using chemicals and such to kill the cicadas. If you do, there will be plenty of other useful critters that will also be eliminated. In addition, the toxin will find its way into the water table. No good will come from taking unnecessary drastic measures. Can we just learn to be more accommodating – the cicadas will not bother you again for another seventeen years. I suggest we invoke our inner child and spend this cicada season with curiosity and wonder. Take a little time to check out the iridescent colors of their wings. Listen to their sound as you would to new music. Keep an open mind. Before you know it, the cicadas will have gone. Who knows what will be seventeen years from now. If all this is sounding too cute, consider the following: In Ancient Greece, they represented immortality, In France, cicadas are symbols of good luck. In Japan, they signal reincarnation. In Javanese culture, their song indicates the start of the dry season when non-rice crops can be planted . In China, the periodic moulting of cicadas is seen as the transformation a person must go through to reach enlightenment. And in Mexico, cicadas are known as the ones that sing till they die. Now, tell me, do you want to mess with your karma and harm such a noble creature? 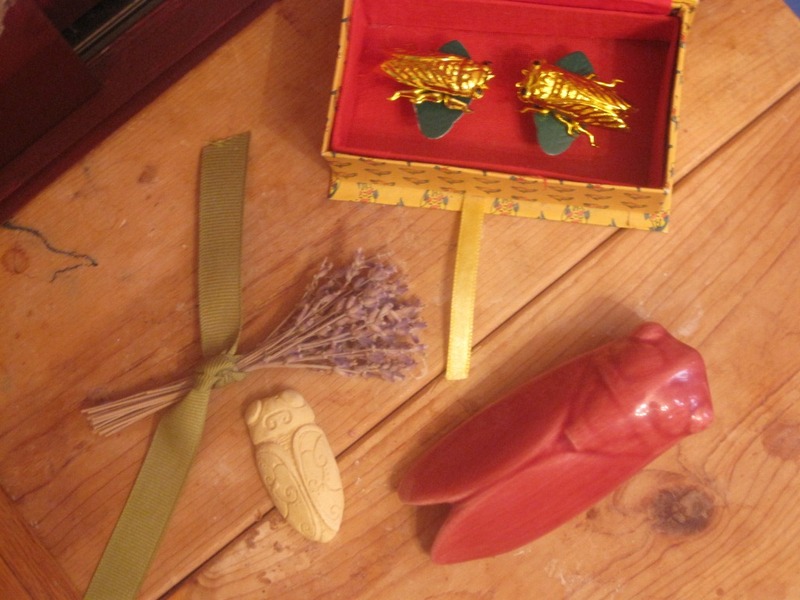 Cicada talismans – I have them all over in my home and garden.